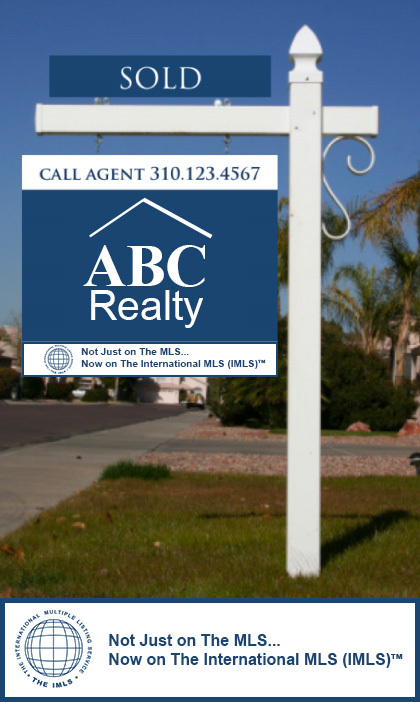 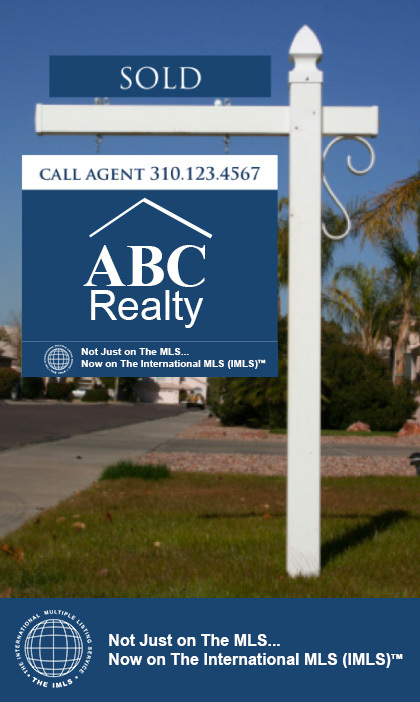 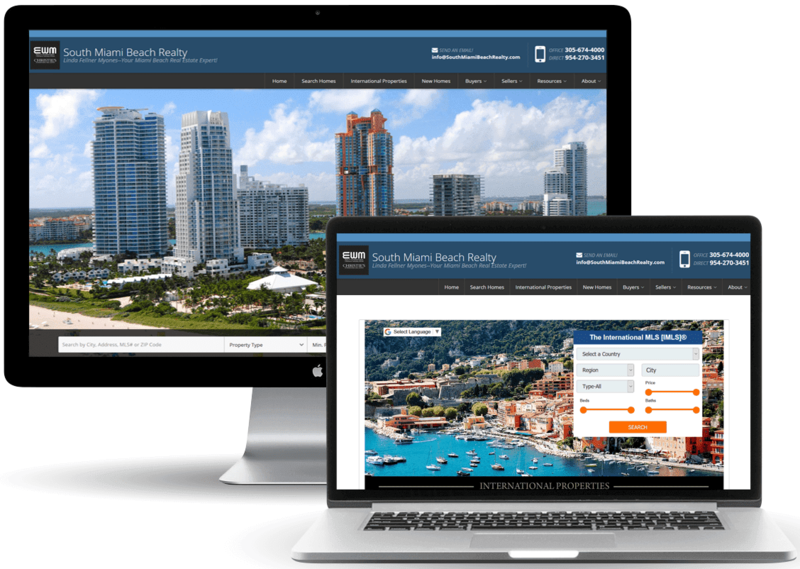 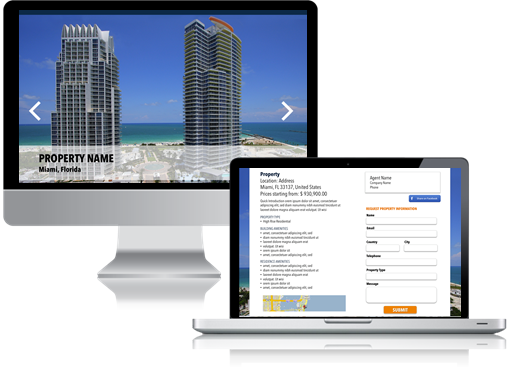 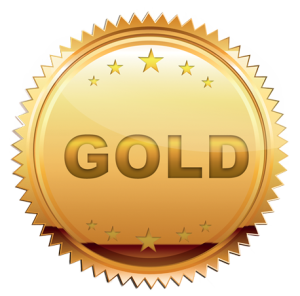 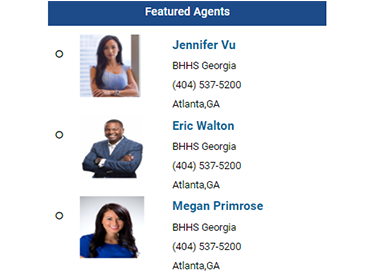 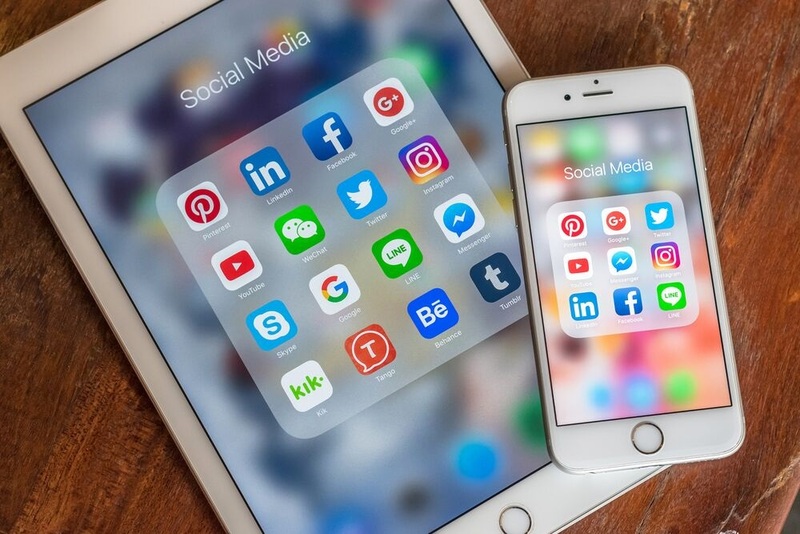 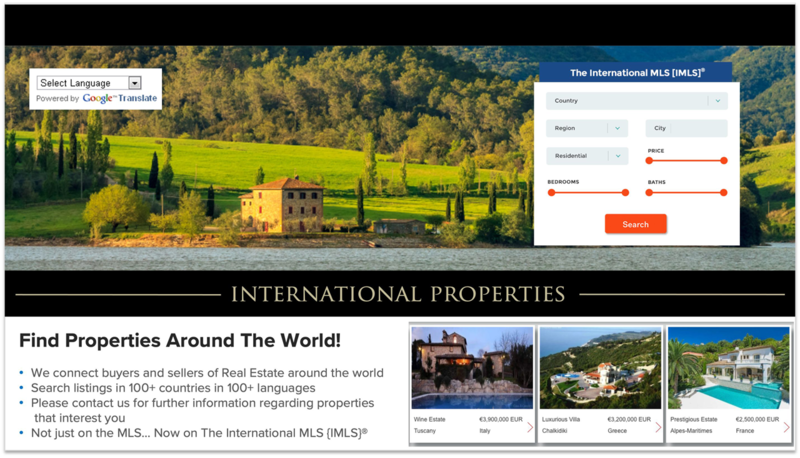 Get More Listings--Promote Yourself As A Global Agent! 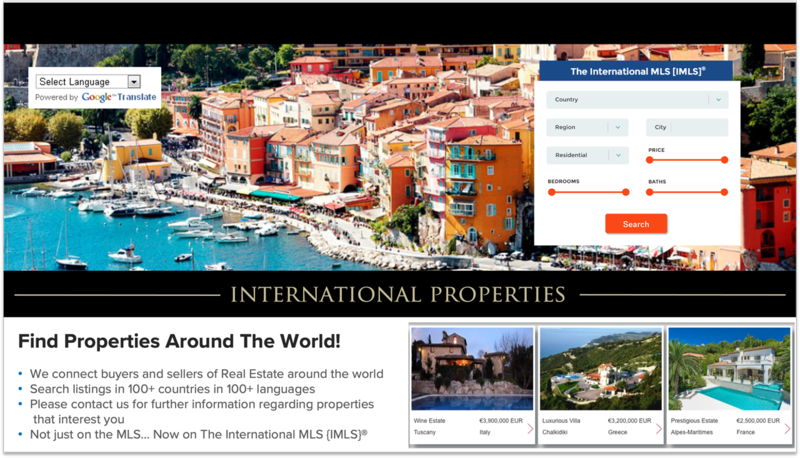 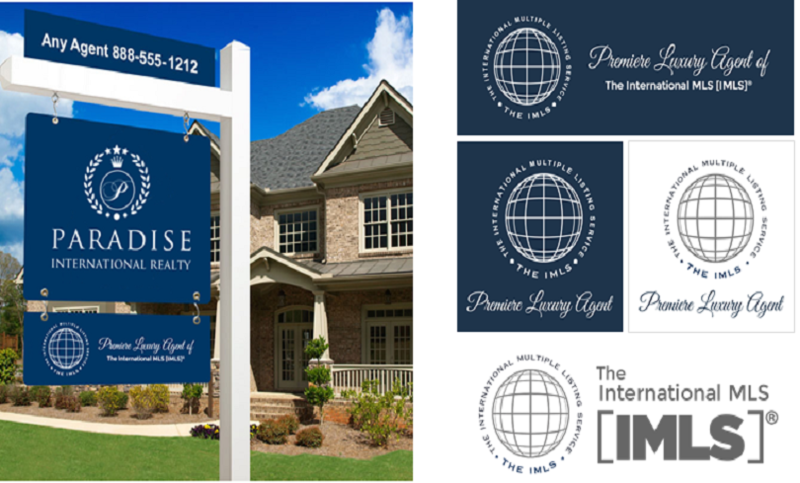 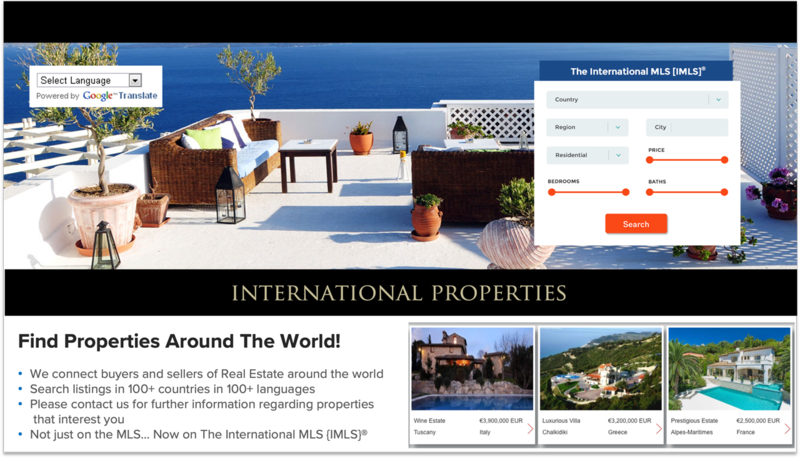 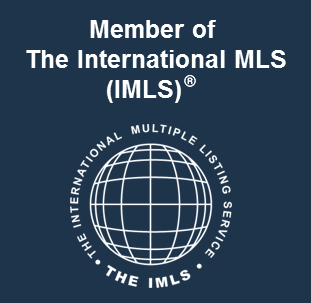 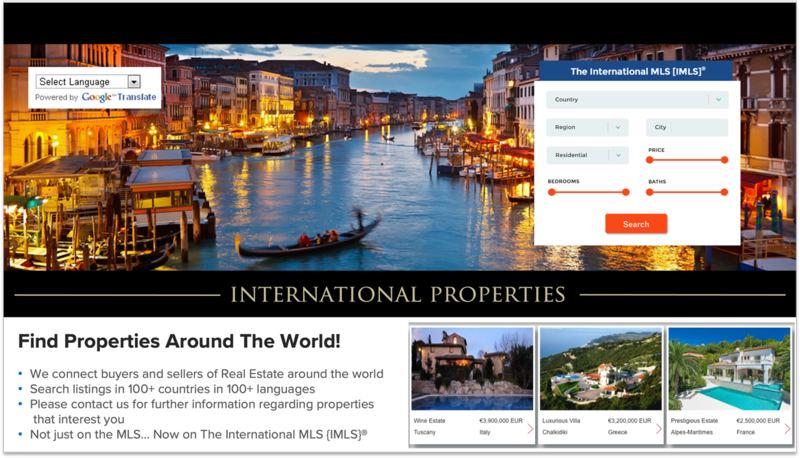 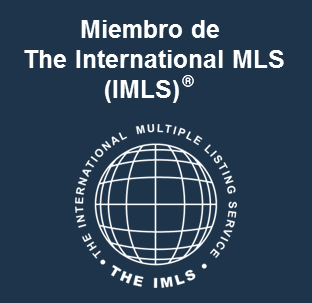 Get Global visibility on TheIMLS.com & on agent/broker sites around the world! 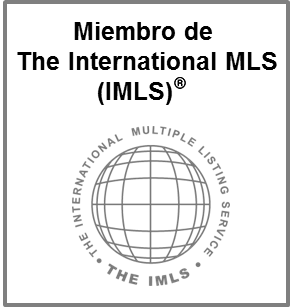 THE IMLS PRINCIPLES—PROTECTING OUR AGENTS! 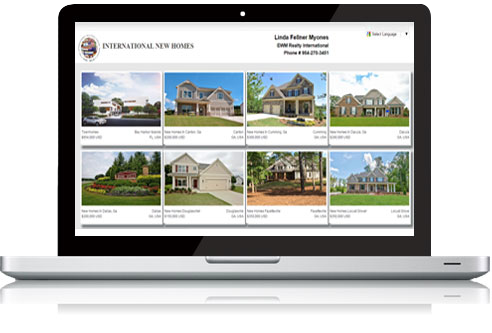 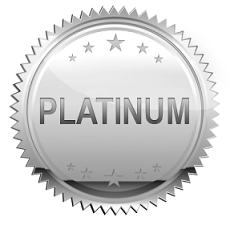 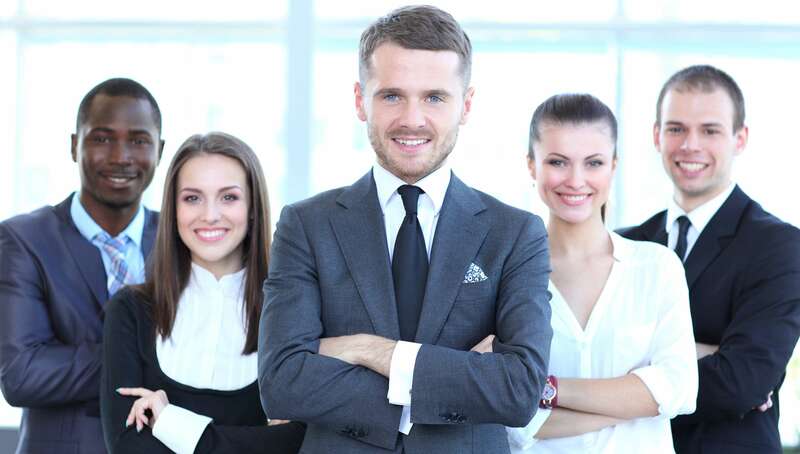 Brokers with 100+ agents: Premier Broker Plans Available Learn More! 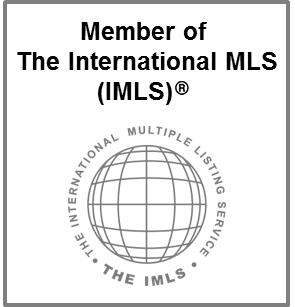 Membership Plans Can Be Upgraded At Any Time!